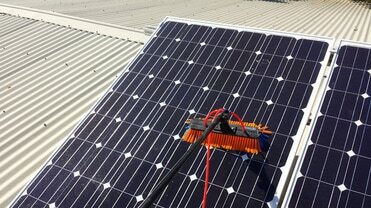 Solar Panel cleaning service for Mornington, Victoria. 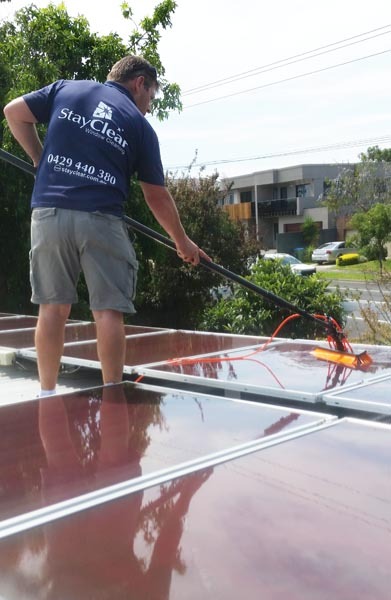 Professional Solar Panel cleaners for Mornington 3931, fully experienced, trained and insured. If your looking for a reliable and local service provider then look no further. Getting the most from your solar panels means having spotless clean solar panels. 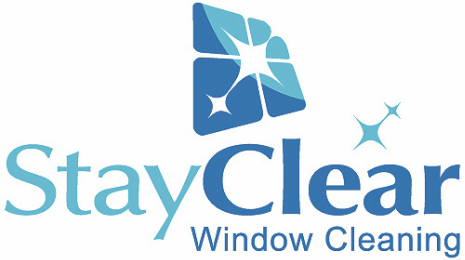 You simply can't install panels and then expect the same performance year after year without a professional clean. Cleaning with standard tap water would live hard mineral stain build up over time which again can reduce panel performance. 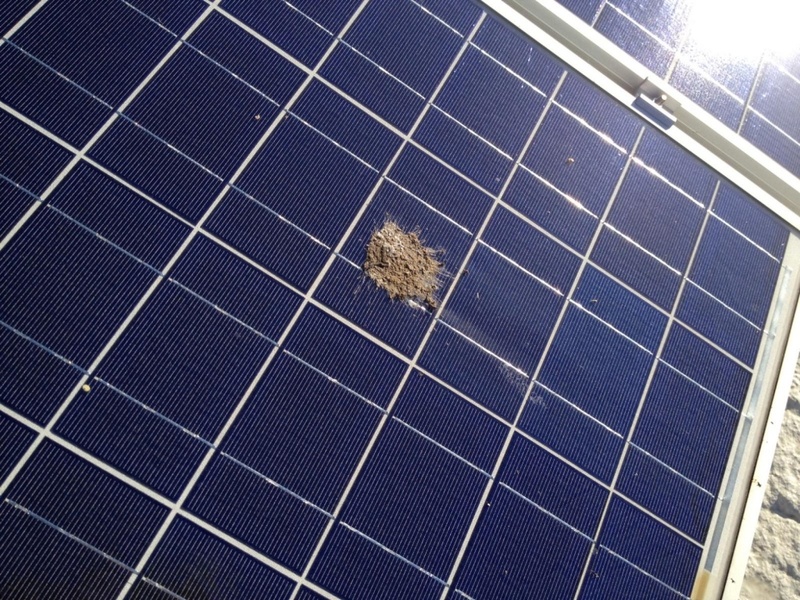 I thought solar panels were self-cleaning? No, they aren't and can't be. A variety of pollutants build up on the panels and become stubborn and baked on over time. Everything from pollution to organic material collect and build up on the panels over time. The result is diminished performance which ends up cost you money. How frequently hould I get my solar panels cleaned? 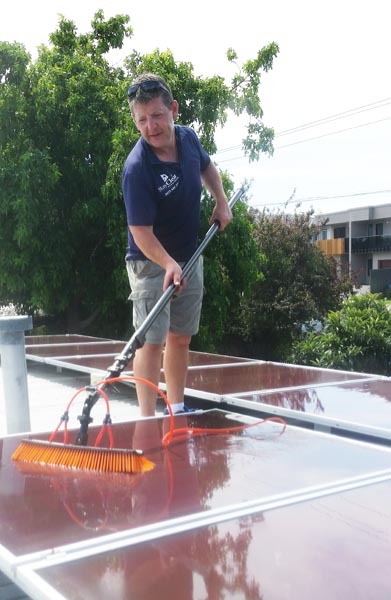 Our solar panel cleaning service covers Mornington 3931, Victoria and the entire Mornington Peninsula. From Seaford to Sorrento.